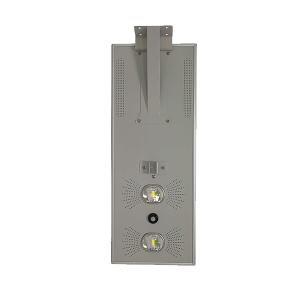 120W solar street light with high quality ip65 from China supplier for driveway at cheap price, driven by super brightness Bridgelux LED chips with aluminum housing, Ce, RoHS, IP65 certificates available, suitable for South Africa, Indonesia, Panama and other regions. 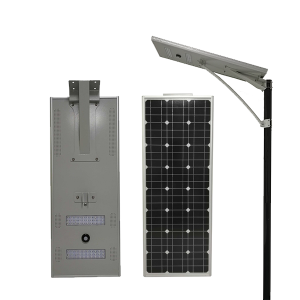 120w high-quality integrated solar street light contains a high-efficiency mono-crystalline silicon with a maximum power of 18V 160W. 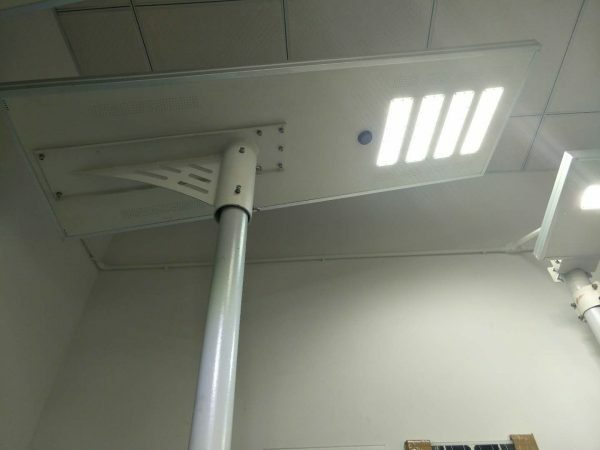 It can produce ultra bright light for a long period due to its strong lithium battery with a discharge time of up to 40 hours on power saving mode and 20 hours on full power mode. Its battery can last for 5 years without losing its power. 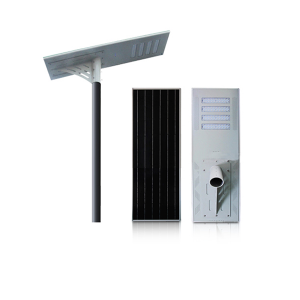 A remarkable feature of this integrated LED solar street light is that its modular design. 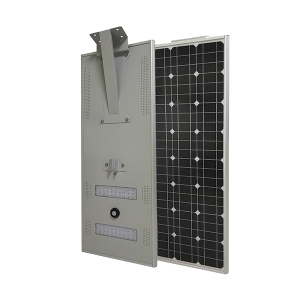 This makes it easy to assemble and deploy. Furthermore, it doesn’t require ample maintenance. Its compact size, coupled with simple design and no use of cables, makes it ideal to be installed on poles, walls or trees for the purpose of lighting a street. 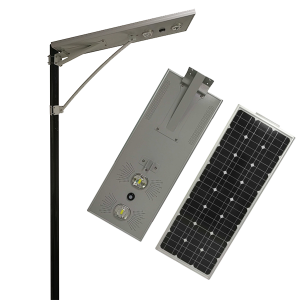 This solar street light can last for a longer period of time as it is waterproof, dustproof, and rustproof. 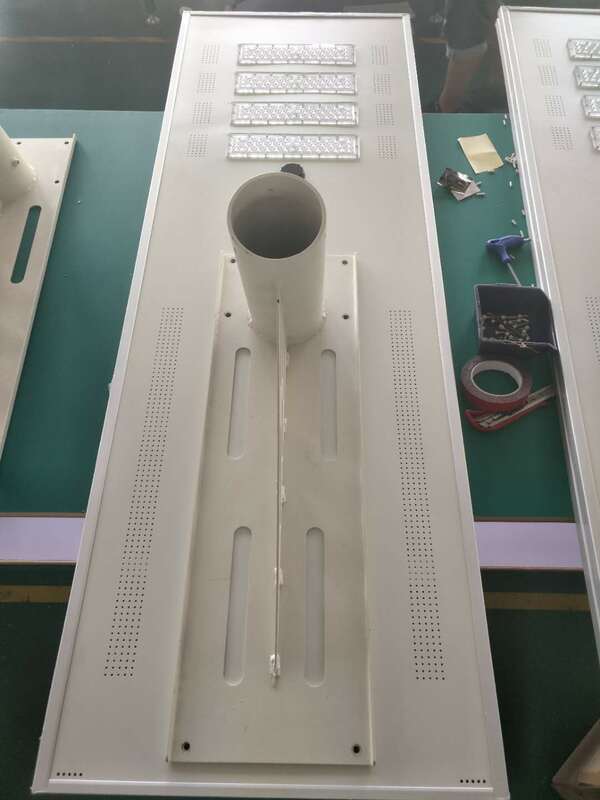 The LED chip brand is manufactured by Bridelux. 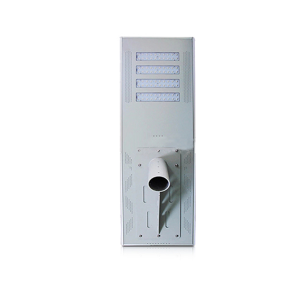 It has built-in sensors that detect motion and allow the lighting to be automatically controlled. 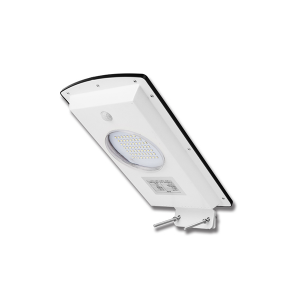 The lifetime of the LED lamp is 50,000 hours. 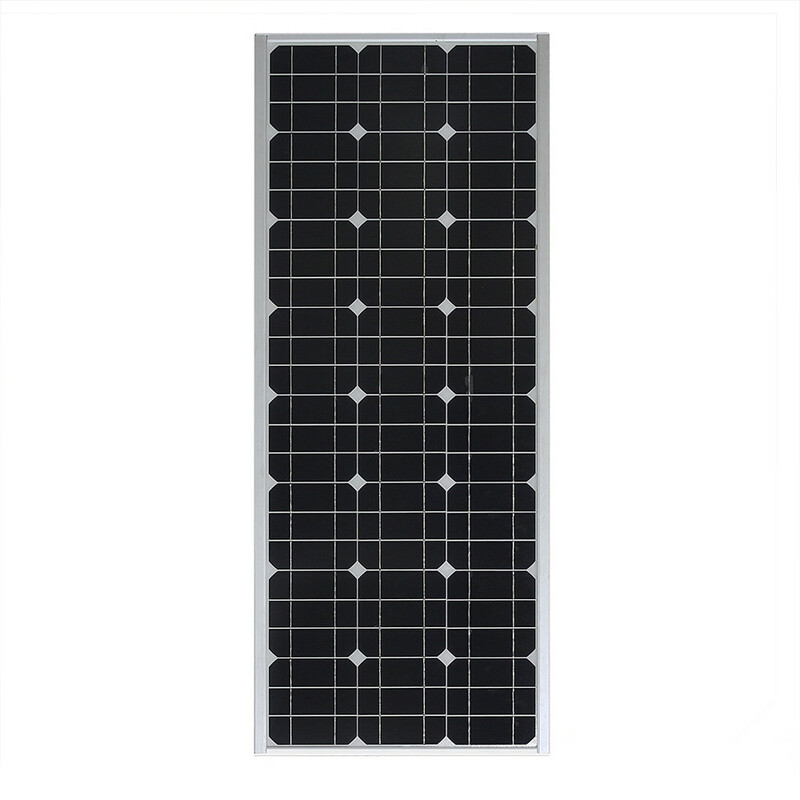 It is encased in a frame made of aluminum alloy for enhanced protection. 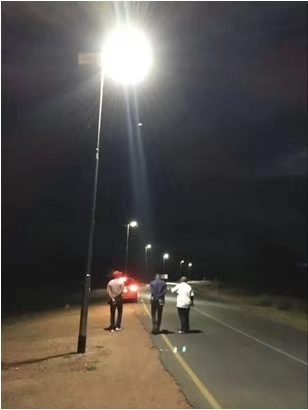 This further increases its life expectancy. 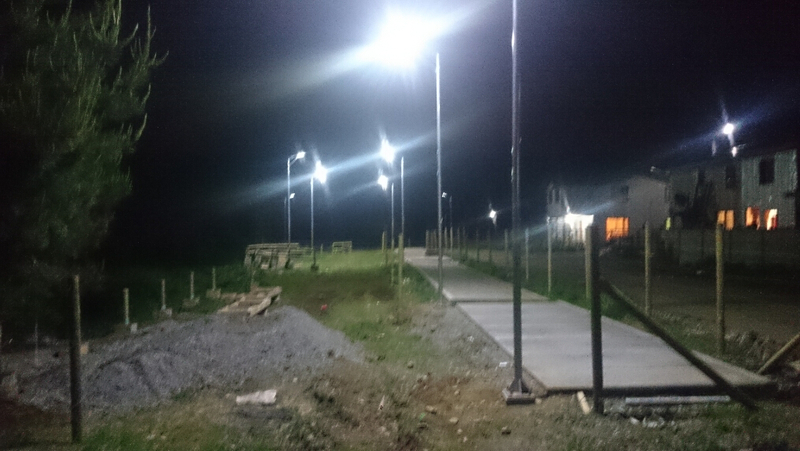 Installing and transporting this LED solar street light can prove to be easy on the budget because of its compact size and light weight. This also makes it easy to handle. 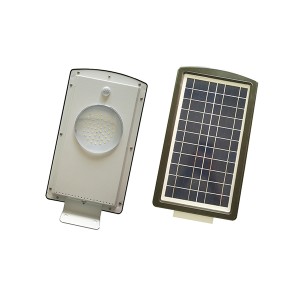 The best of this LED solar light is its affordable rates.